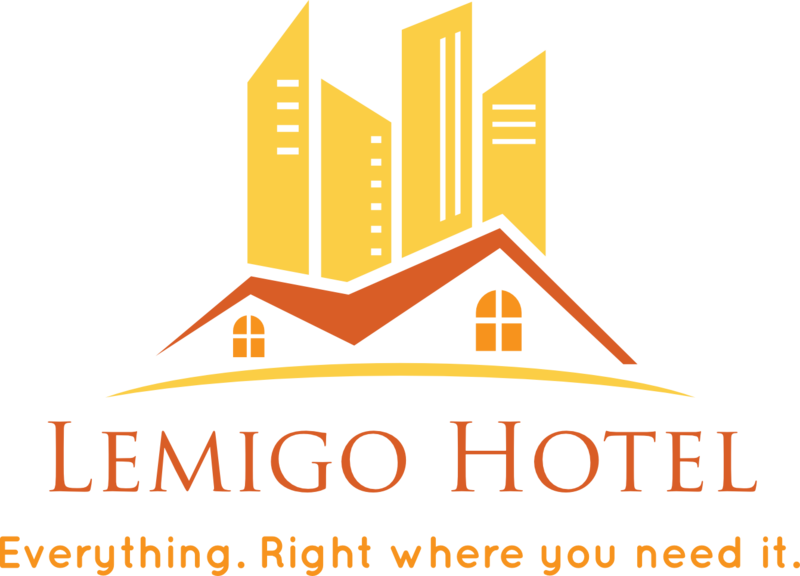 Whether on a business trip or a leisurely getaway, the possibilities at Lemigo Hotel are endless. Pause and relax with an intense experience at our Wellness Centre. Indulge yourself with a wide range of Thai Spa treatments infused with touches of Thai aesthetic charm. The Fitness Centre is an haven of rejuvenation with latest cardio equipment and, end with a plunge in our outside pool. Dine stylishly with our fine dining experience offering the best in African and Asia culinary under modern setting, open air with Pool front setting. There are so many things to explore in Rwanda. We facilitates you to visit at any tourism area in Rwanda especially the Gorillas in the Mist. Find yourself a present or two for your loved ones, carefully selected from Rwanda’s best handicraft to the latest trend in painting and silver jewelries and some merchandise that you will not even find throughout the Country. crystal clear water and the perfect sun complemented by outdoor Jacuzzi, and kiddy pool offer a calm and private ambience shades with nice bar. On November 14th 2008, Casino Kigali opened its doors to become the first casino in Rwanda. The Casino is owned by a local company “Casino Games Rwanda Ltd” and managed and operated by Solna Leisure Holdings Ltd, where this company is active in the gaming business for over 20 years.